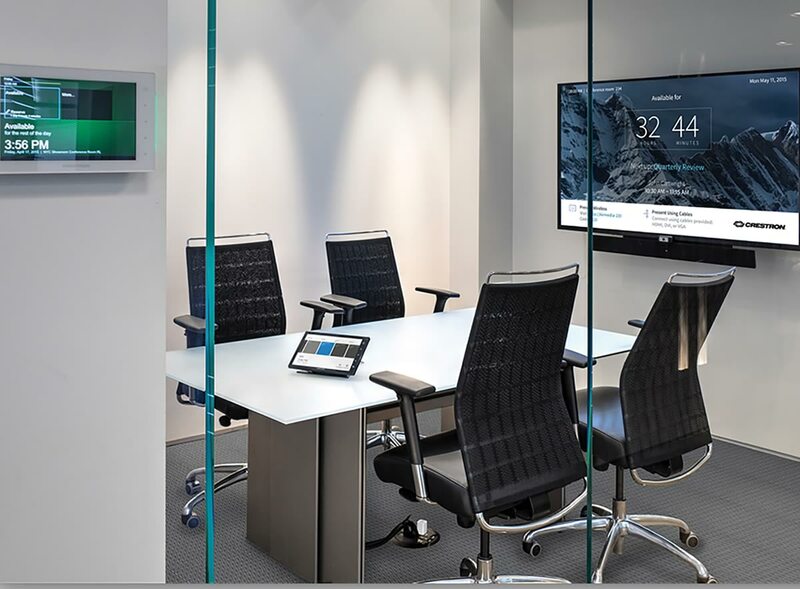 Spectrum AV has extensive experience in providing the correct AV equipment for your corporate environment. 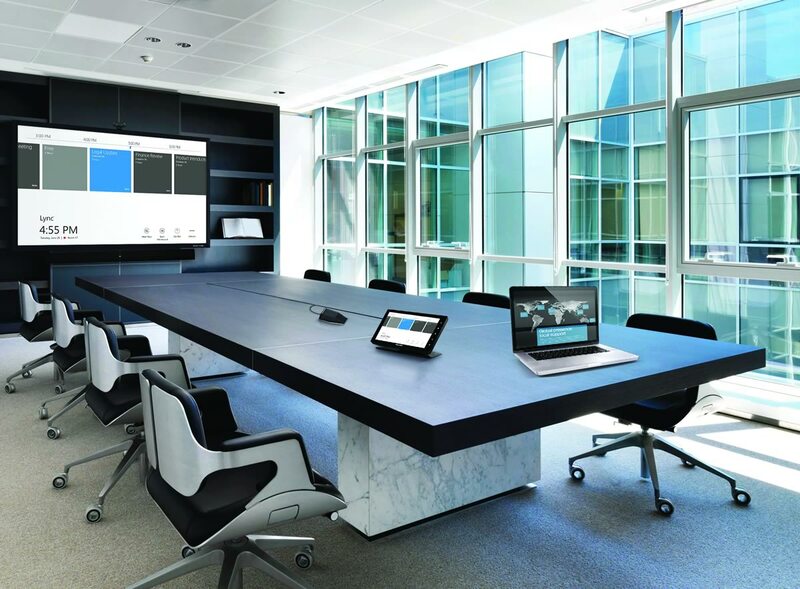 It is our job to make sure that the AV systems work seamlessly so as to let you get on with the business in hand. 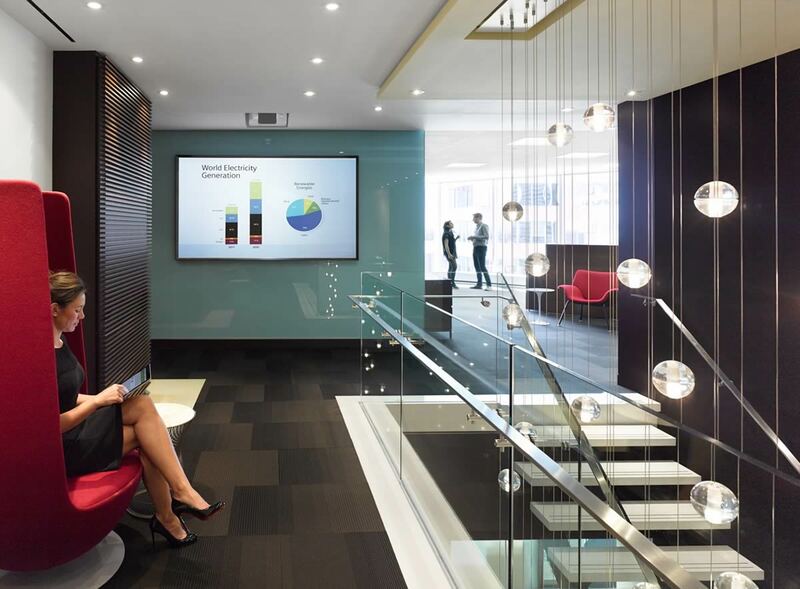 Talk to us about your new build or refurbishment requirements, and one of our Project team will design the right corporate solution for your needs and budgets. 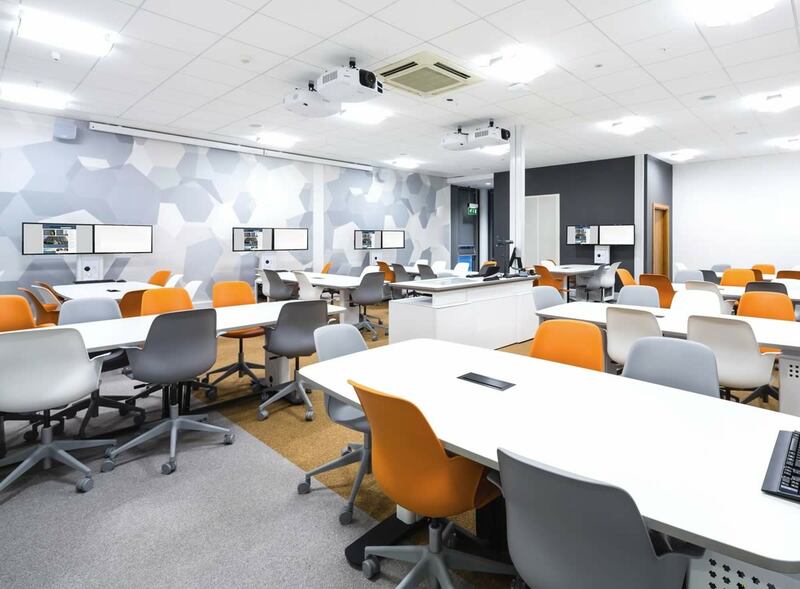 Alternatively you can view our promotional video on this site which includes a corporate environment to give you an idea of how we can improve your work surroundings. 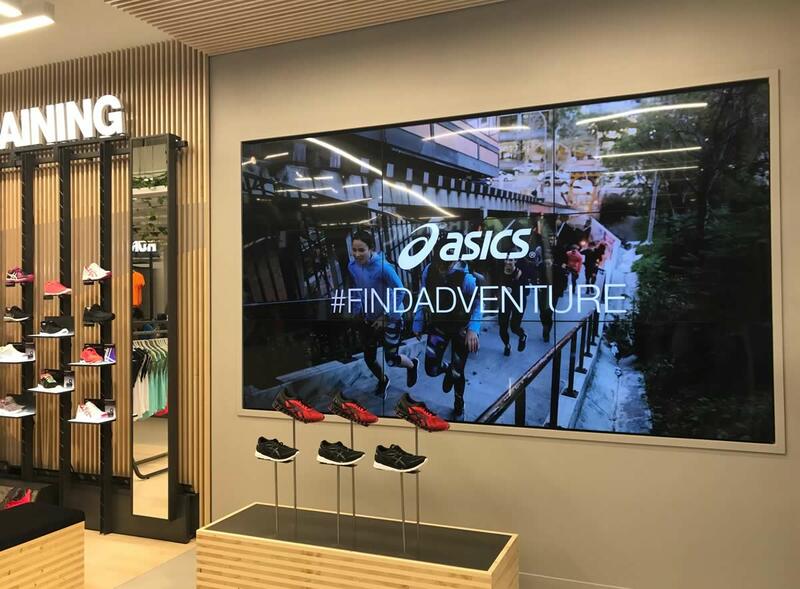 With our extensive experience in supply and install of AV solutions in the public sector we can offer services such as ambient music, digital signage, large format displays and wired/wireless networks. We work with shopping malls, hotels, restaurants and public houses. While every project is unique we offer a full design and consultation service alongside our installation and support services. Please get in touch to discuss your project or refurbishment requirements. 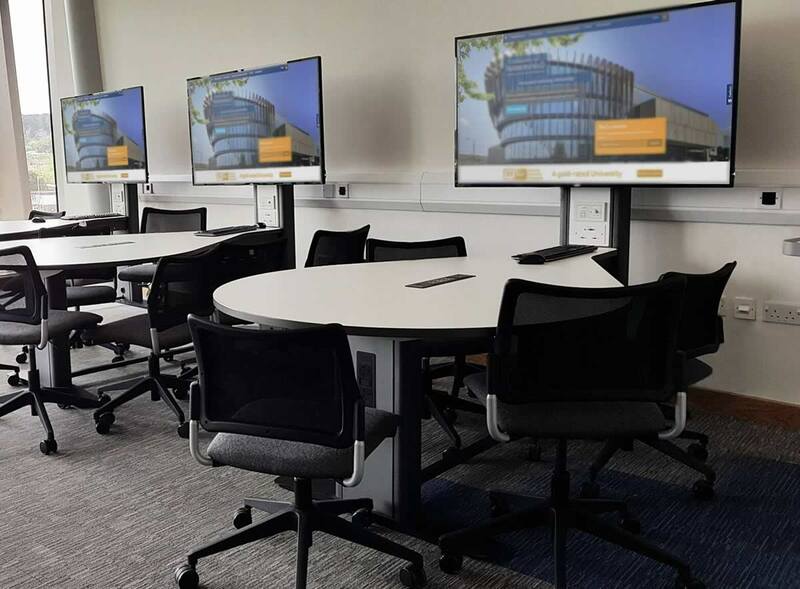 With our extensive experience in supply and install of AV solutions in the public sector we can offer services such as Ambient Music, digital signage, large format displays and wired/wireless networks. We work with shopping malls, hotels, restaurants, public houses and while every project is unique we offer a full design and consultation service alongside our installation and support services. Please get in touch to discuss your project or refurbishment requirements. 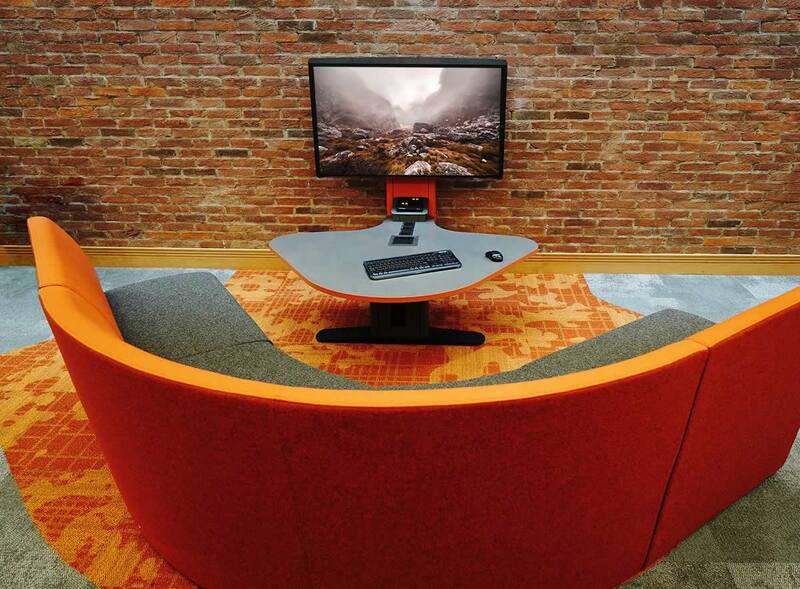 Our education specific Audio Visual solutions are perfect for every Educational Facility. 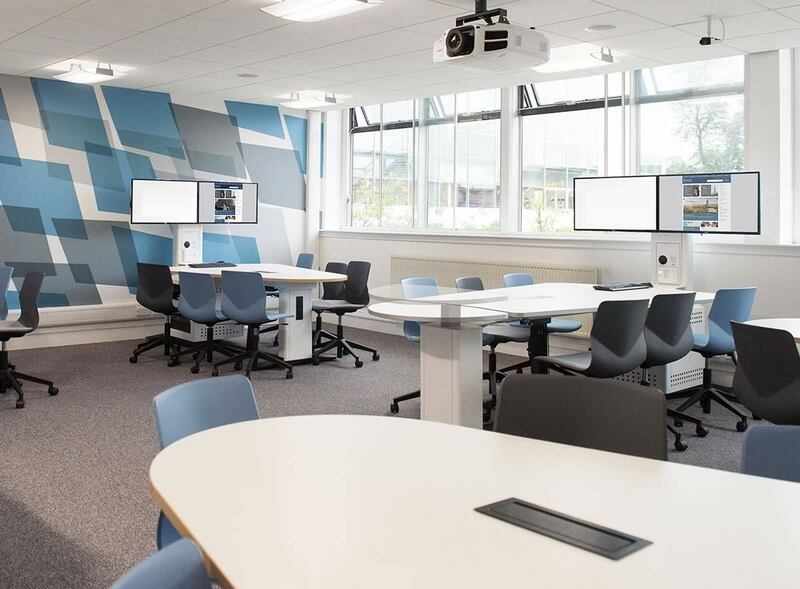 We offer media and video presentation systems for your classroom and lecture halls. Our education systems also provide you with complete entertainment centers for events, concerts, lecture series and all your entertainment and education needs. 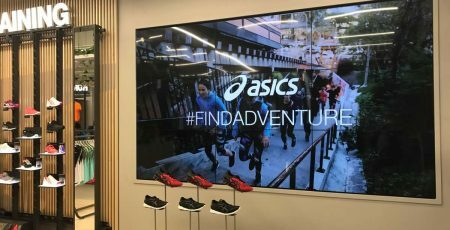 Our digital signage can be used to route event traffic or as an emergency communications system and also touch screen options that can deliver two-way interactivity between guests and campus guides. We can also design your network wiring infrastructure for any new build or renovation to cater for all forms of Technology. Click here for our contact information. 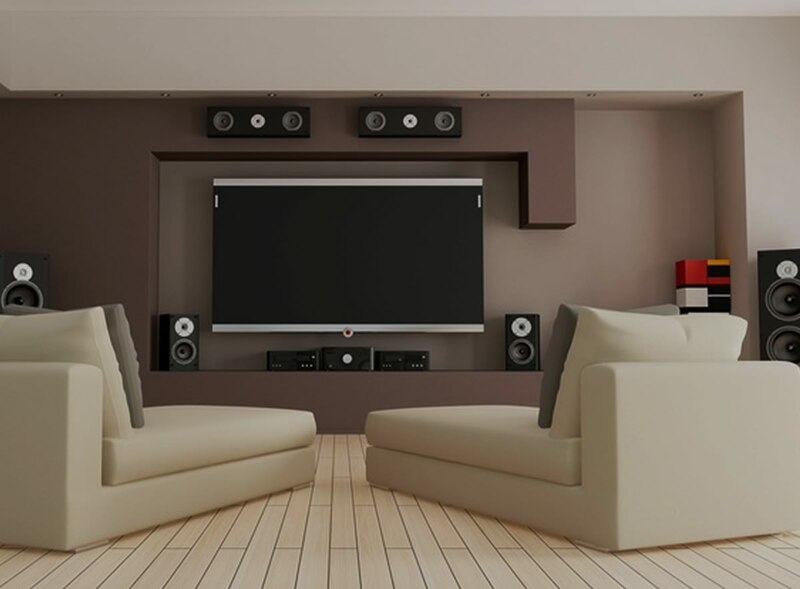 Residential AV has been one our main areas of expertise for many years. 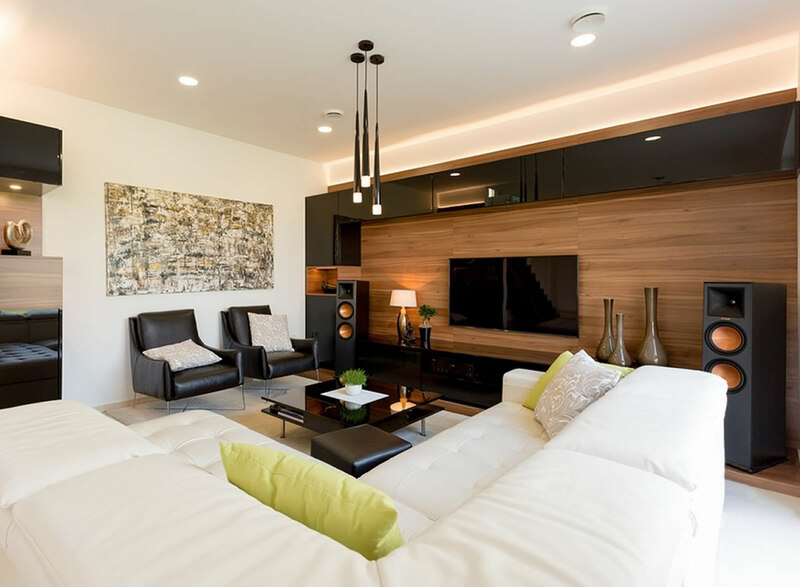 At Spectrum AV we design and install high end and detailed specification of Residential AV also offering full consultation support with your Electrical Contractors or Architects.We supply sound and lighting systems as well as integrated solutions such as CCTV, Heating and Access Control. Our range of manufacturing partners reflects the need to supply a high level of design and installation service with excellent customer support. Click here to contact us and find out more. At Spectrum AV, you can rely on a quality service on all levels. Residential AV has been one our main areas of expertise for many years. 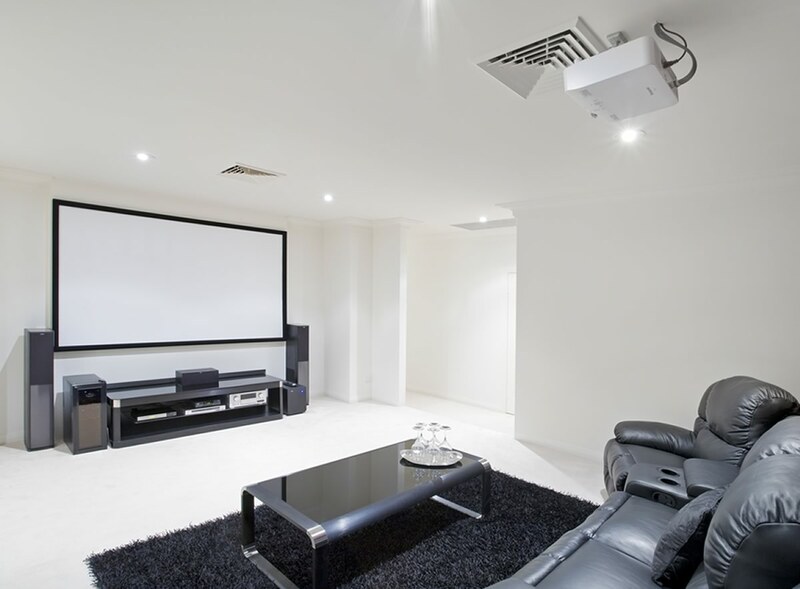 At Spectrum AV we design and install high end and detailed specification of Residential AV also offering full consultation support with your Electrical Contractors or Architects.We supply sound and lighting systems as well as integrated solutions such as CCTV, Heating and Access Control. Our range of manufacturing partners reflects the need to supply a high level of design and installation service with excellent customer support.